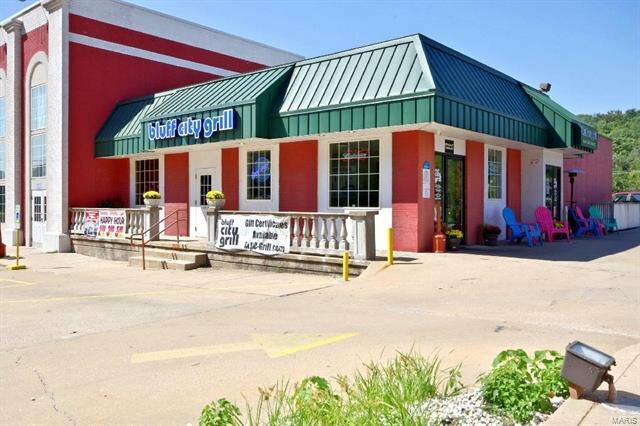 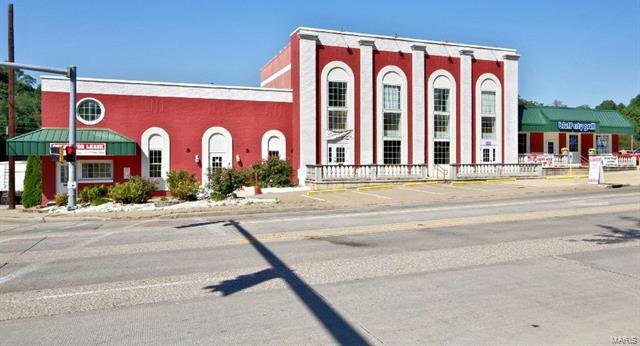 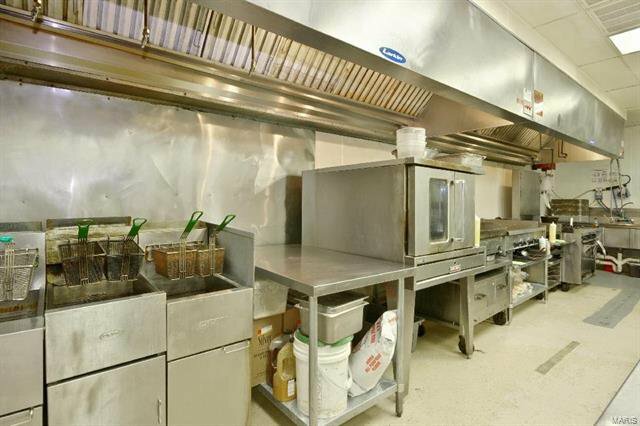 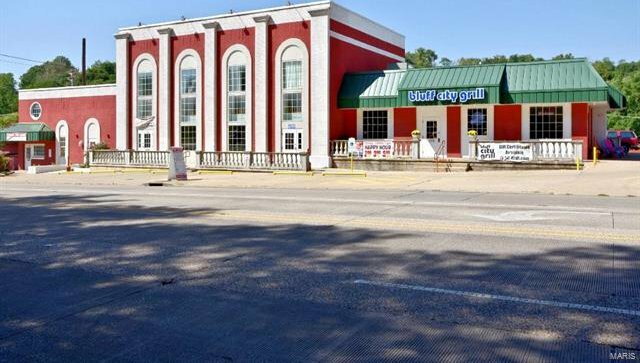 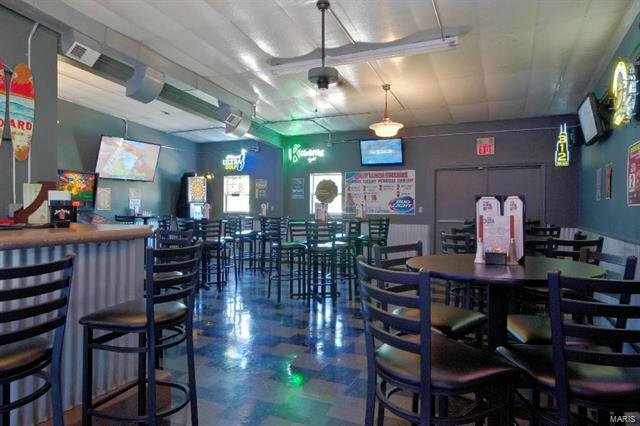 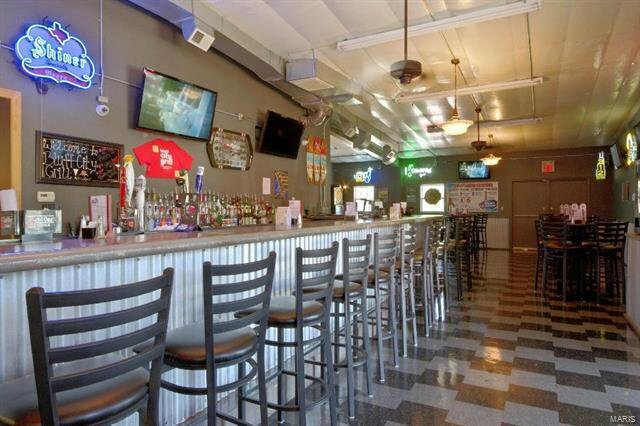 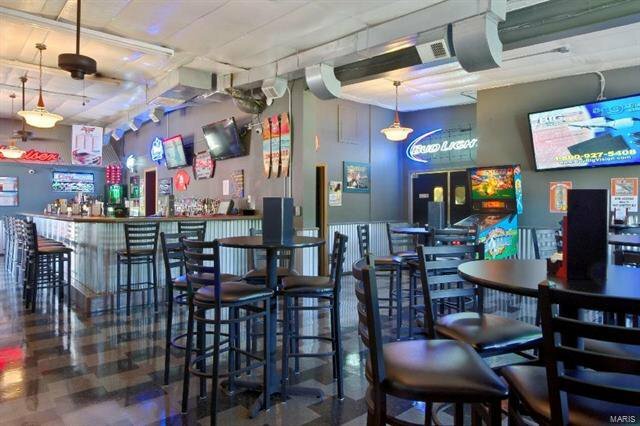 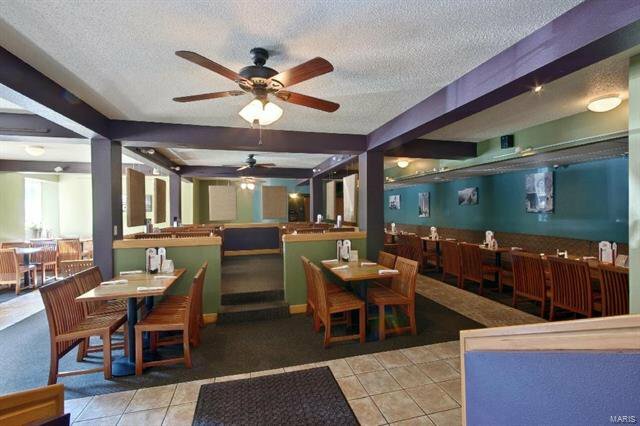 Located on a full block with over 13,600 sf currently used as a restaurant & office space ~ located on 1.2 acres in Alton, IL. 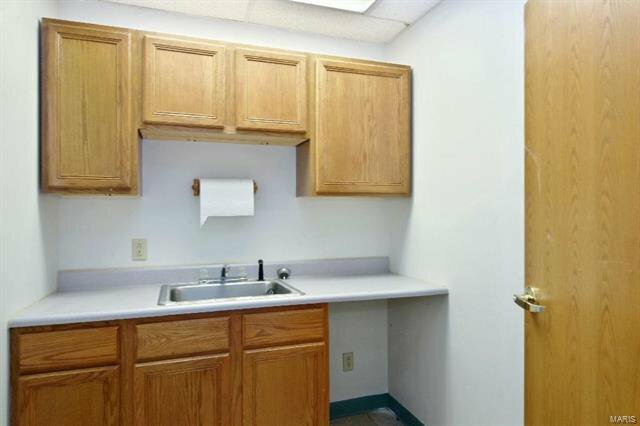 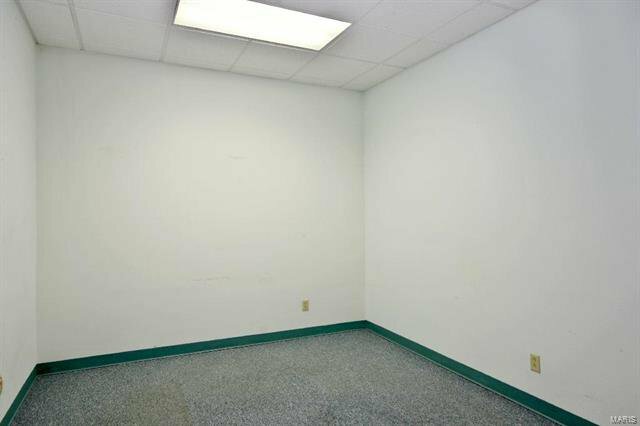 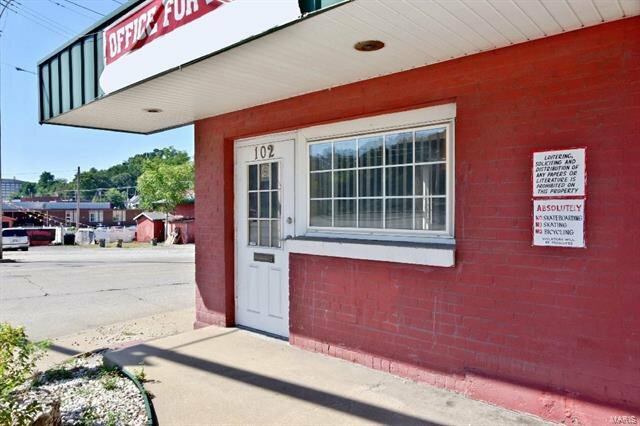 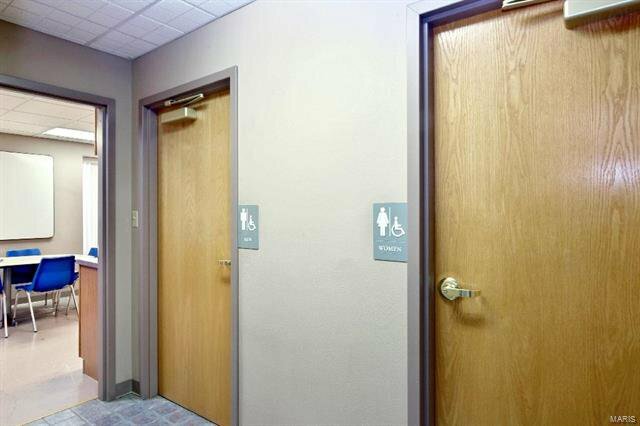 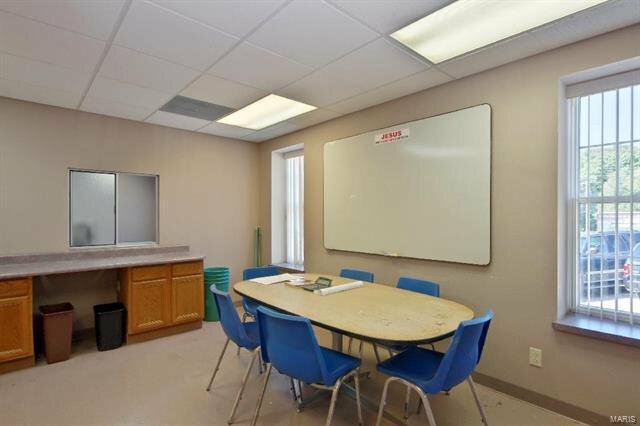 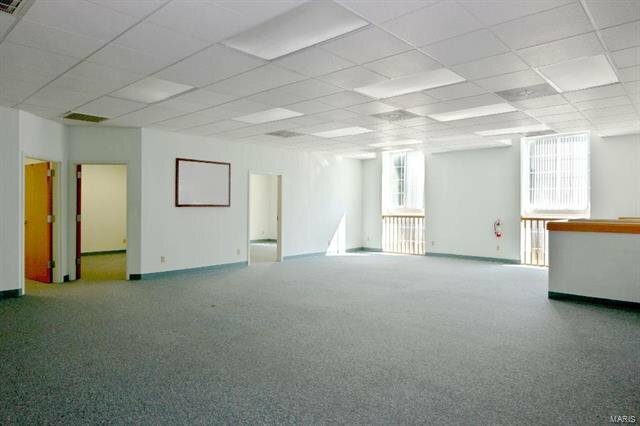 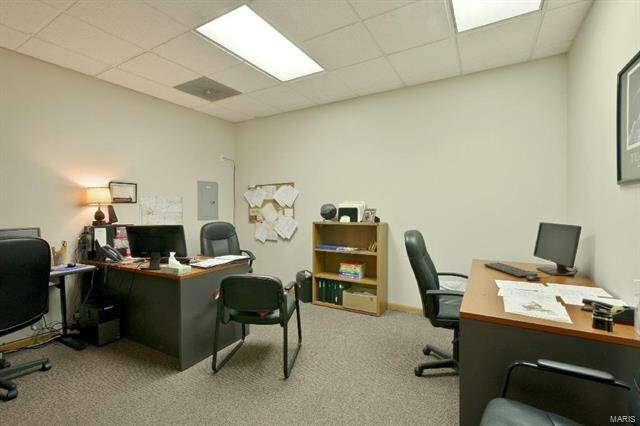 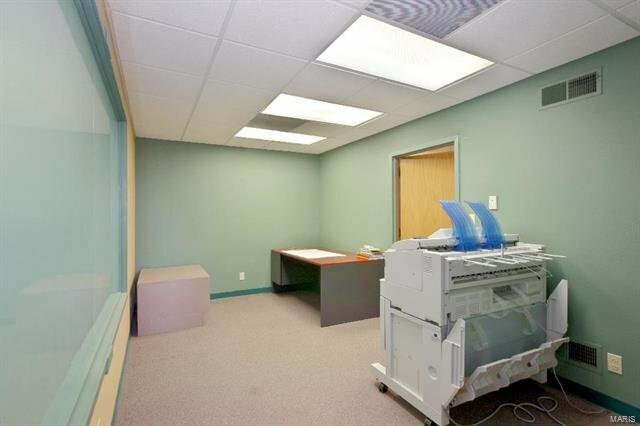 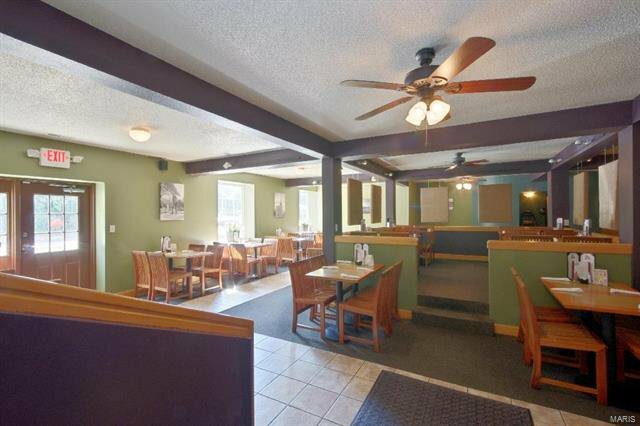 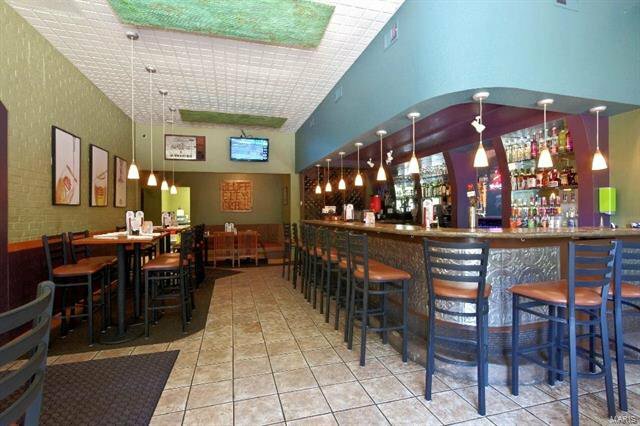 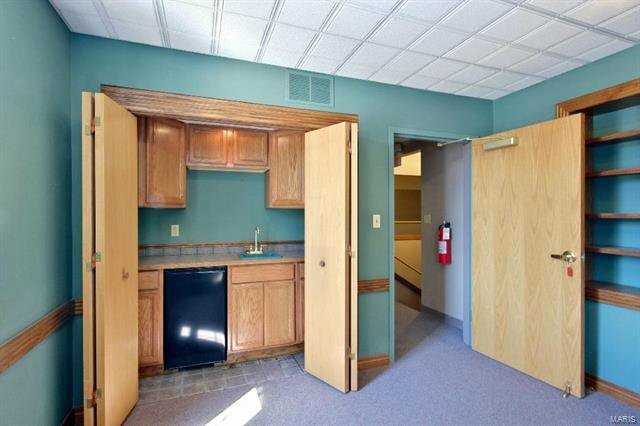 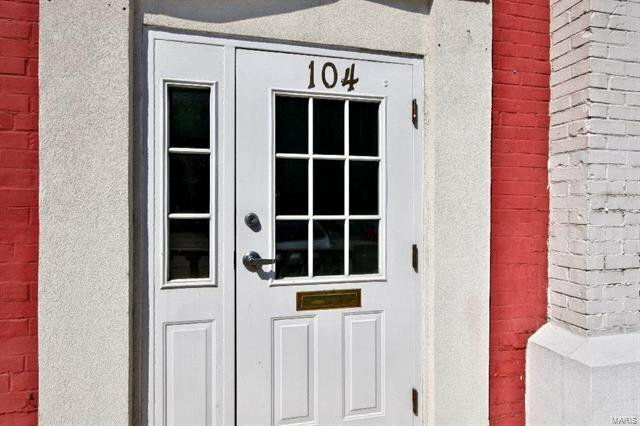 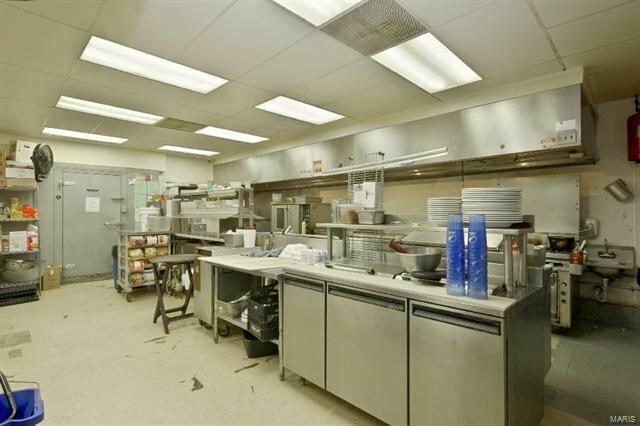 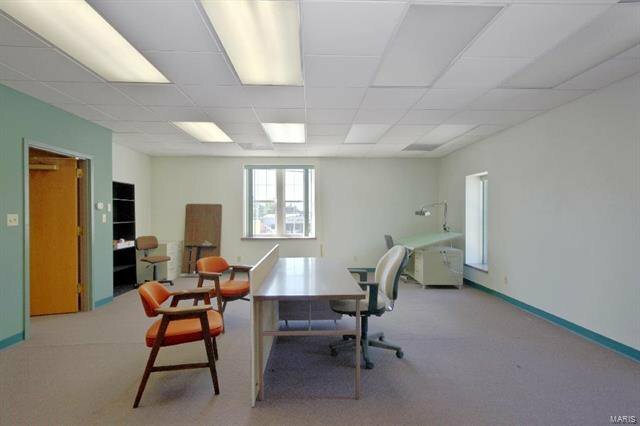 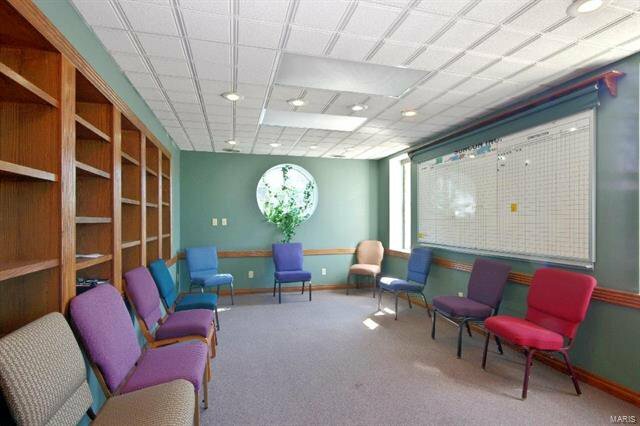 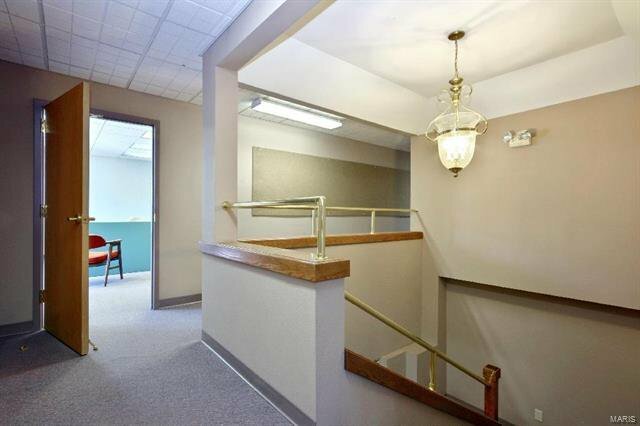 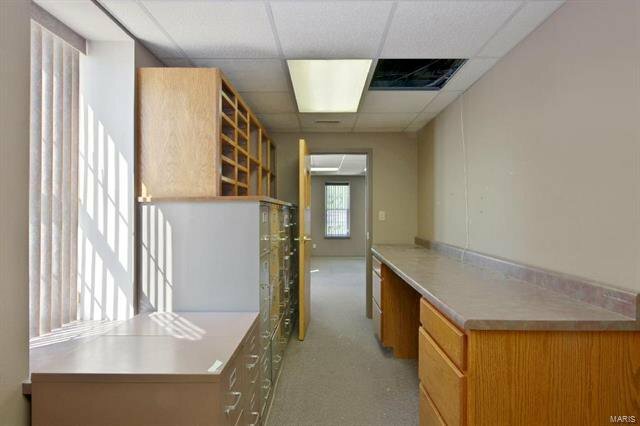 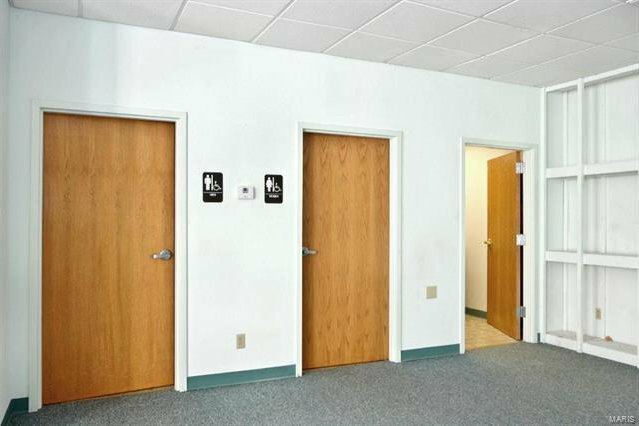 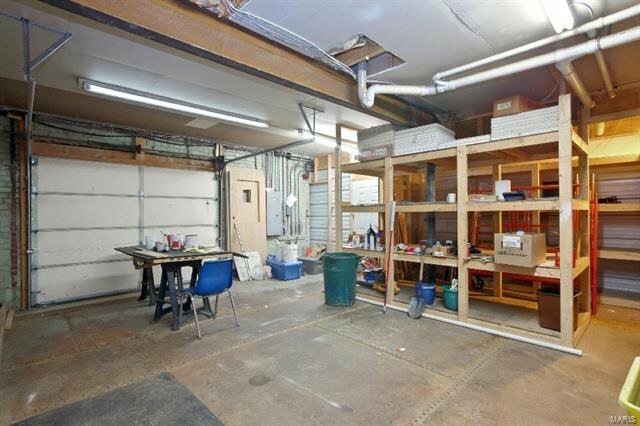 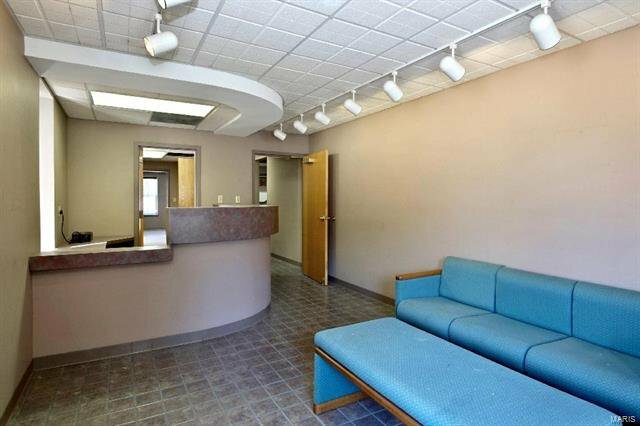 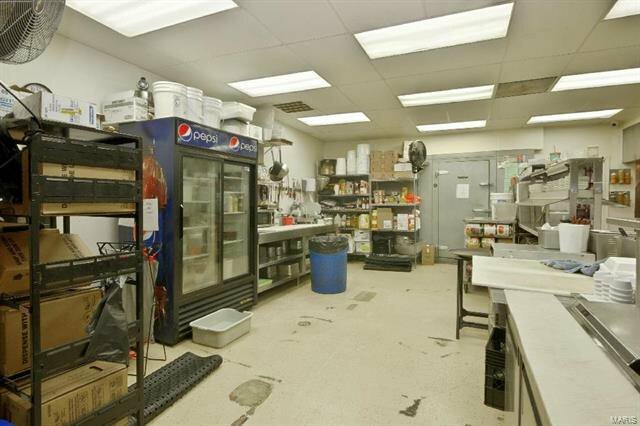 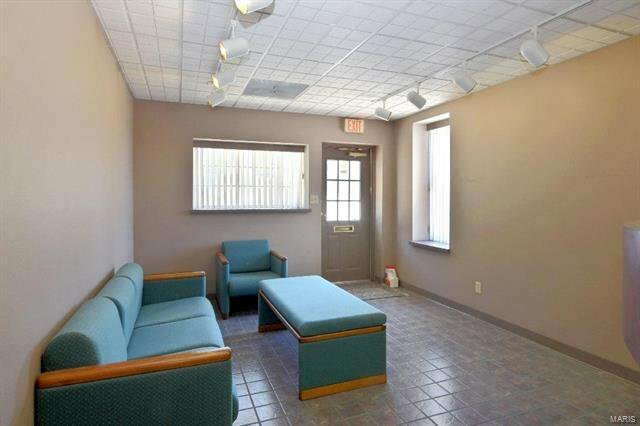 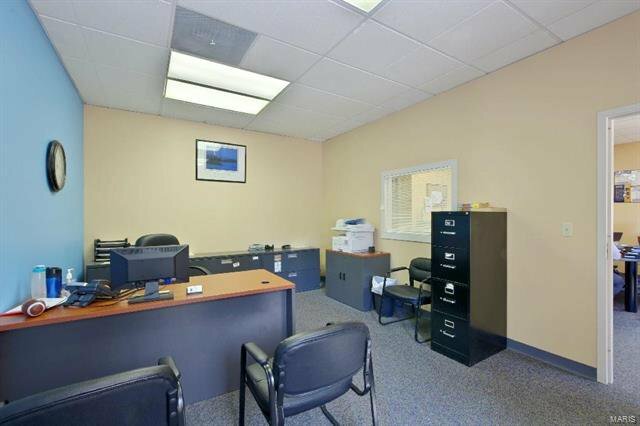 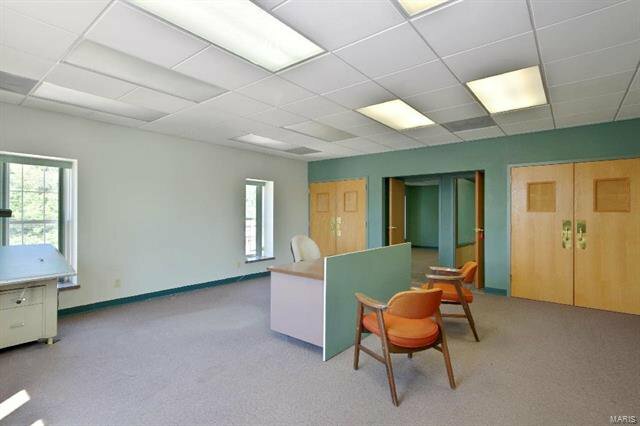 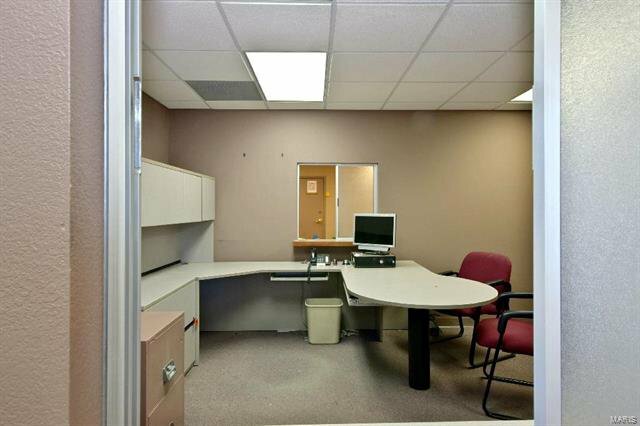 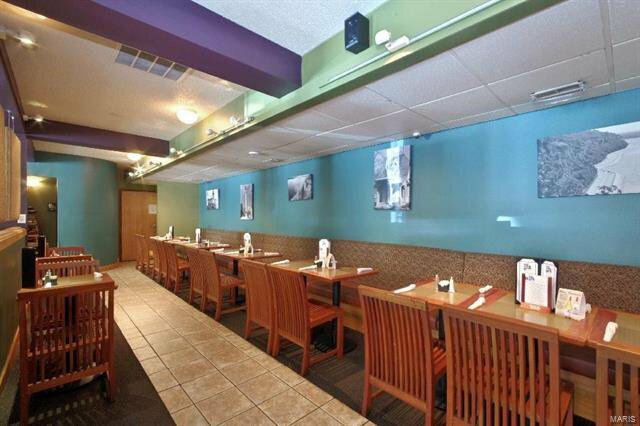 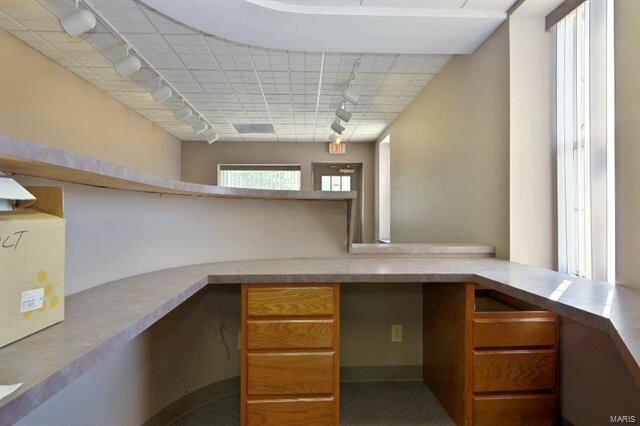 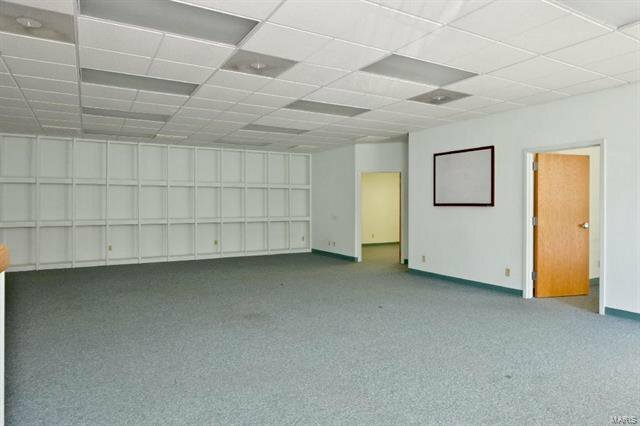 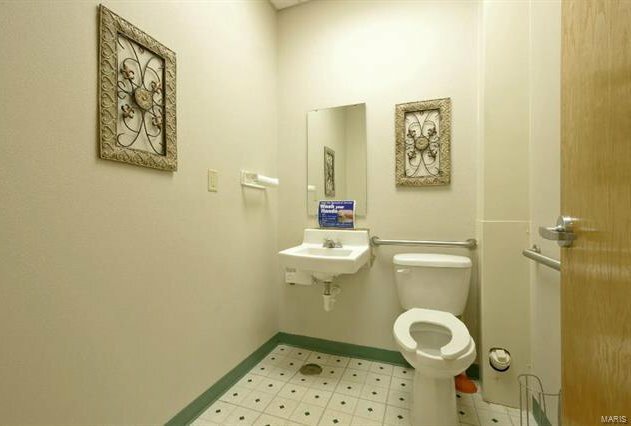 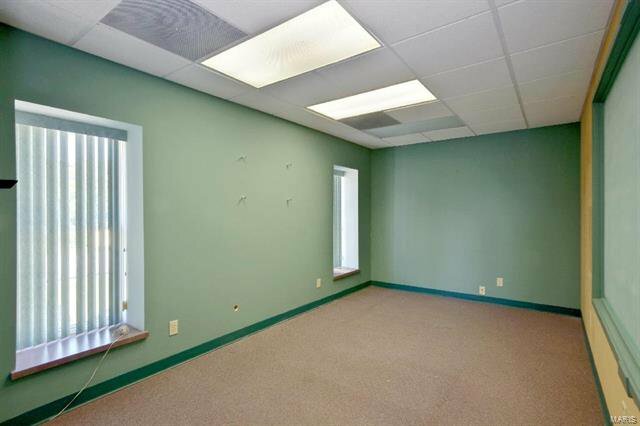 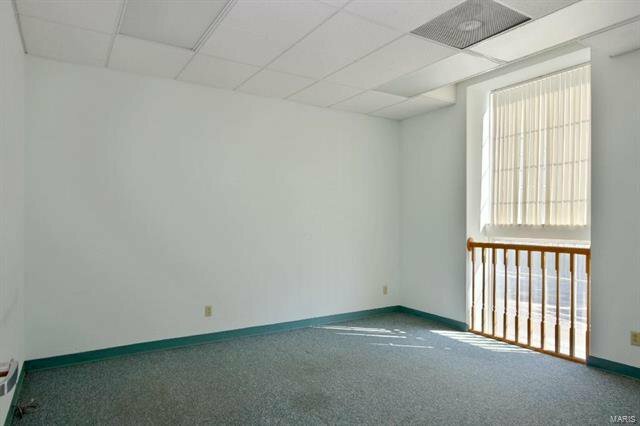 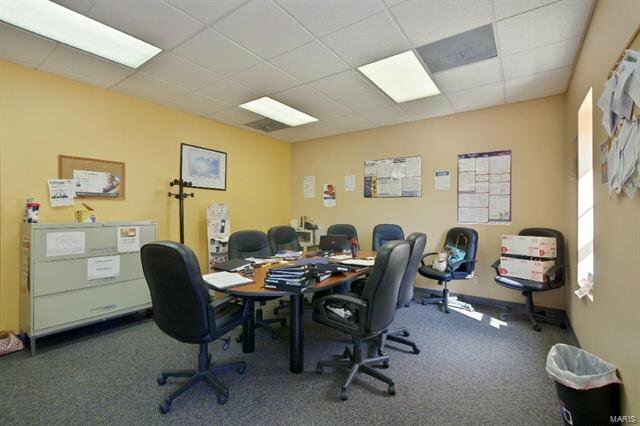 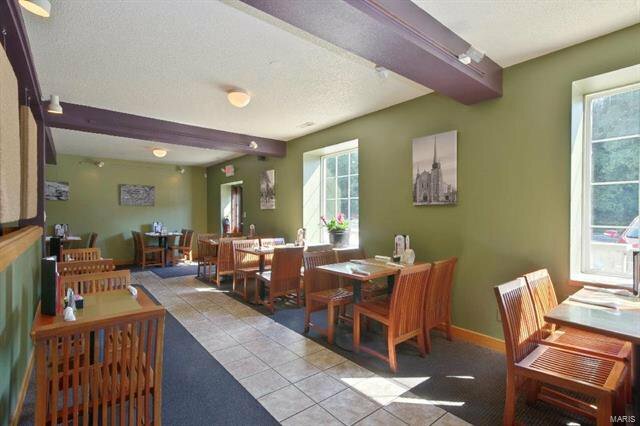 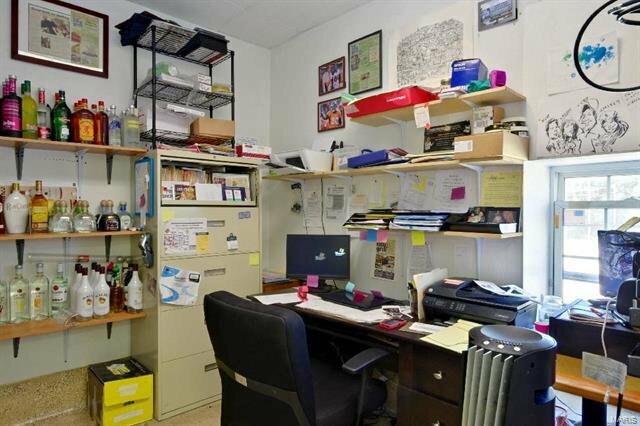 This building has been completely remodeled and would be perfect for Doctors, Attorneys or Government offices. 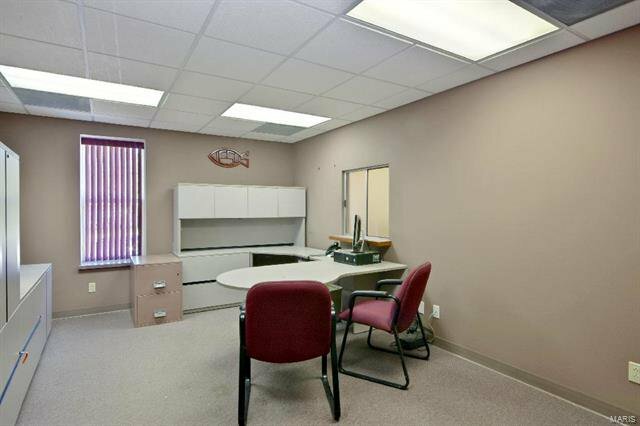 Over 7000 sf of office space in 3 parcels of 4,000 ; 2,300 & 900 sf each. 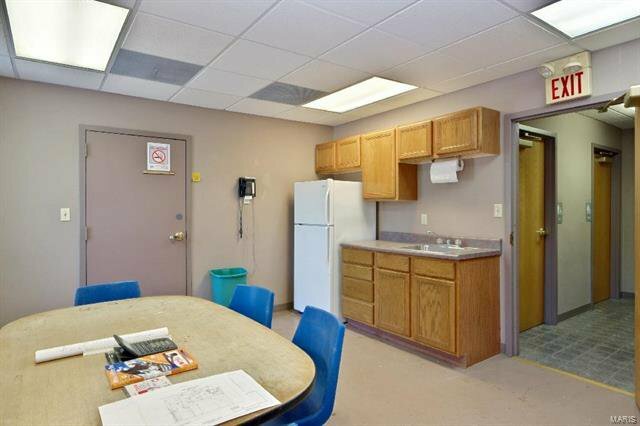 64 parking spaces & room for more! 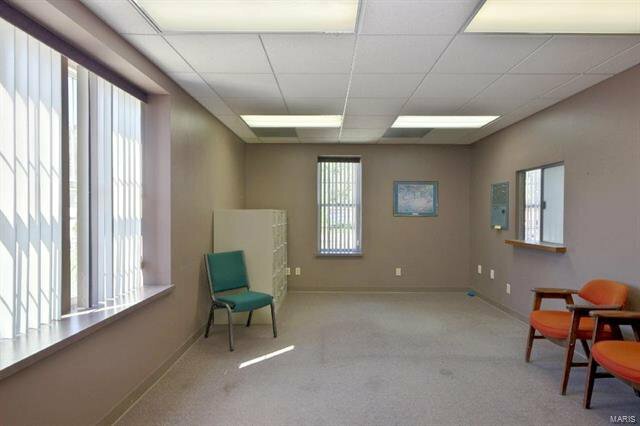 Will LEase $6.00 sq. 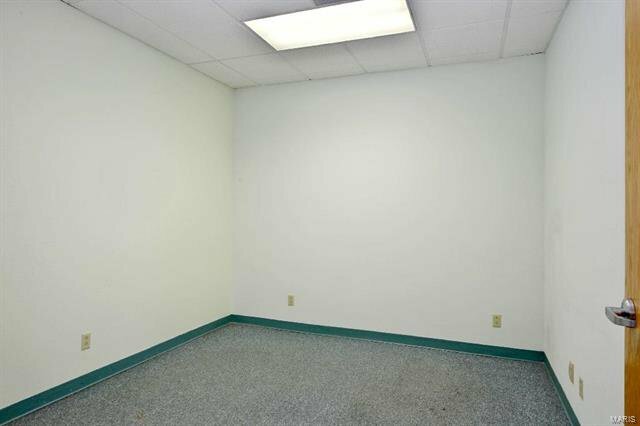 ft. per year - triple net. 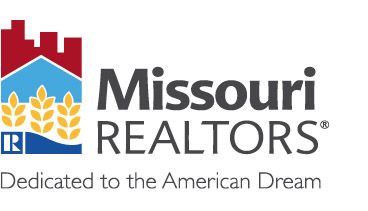 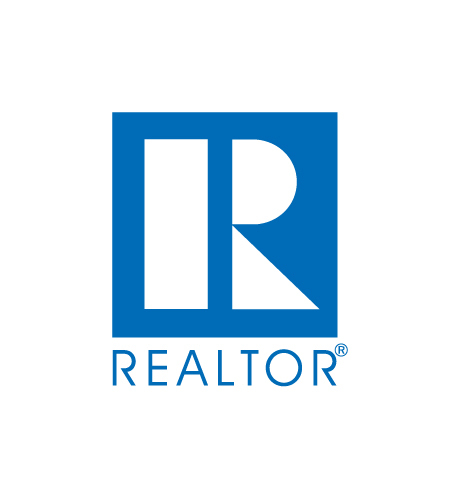 Before making an offer on any property, buyer should independently verify all MLS data, which is derived from various sources and not warranted as accurate.